SMARTRAC’s INTRACE® SYRINGE offers an inexpensive solution for electronic animal identification in application areas such as tagging pets, fish, birds, reptiles, horses and zoo or laboratory animals in accordance with ISO 11784 and 11785. The ergonomic syringe design, together with the narrow-gauge, highprecision cannula, guarantees a fast and low-stress application that benefits the animal. 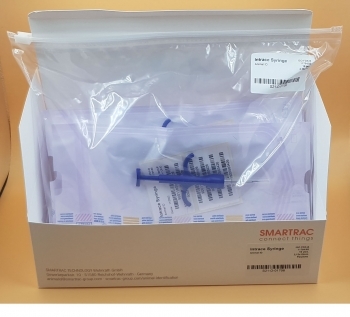 INTRACE SYRINGE is created for single use. 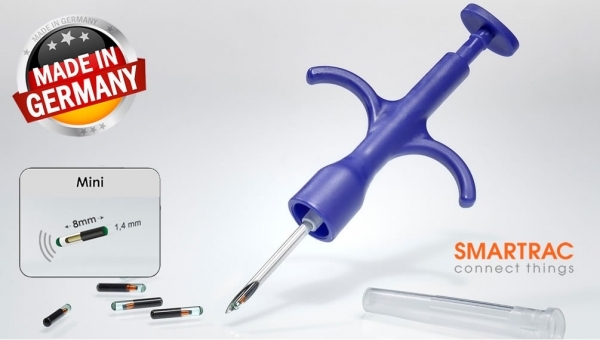 The cannula and the syringe body can be easily separated for convenient disposable and recycling if required. The system is available with three different sizes of transponder, which are made from biocompatible glass and manufactured in Germany to exacting standards. This high-quality product is with a parylene coating - a feature that stabilizes the position of the GLASS TAG under the animal’s skin. Each package is sterilized and sealed and offers customized labeling; the enclosed barcode labels support simple handling during registration. 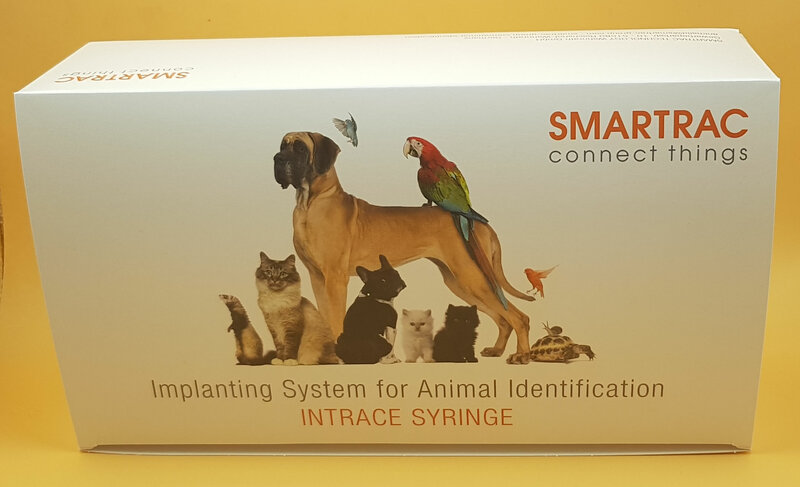 In compliance with international ISO standards 11784/11785, INTRACE complements the already comprehensive product offering within SMARTRAC’s Animal ID portfolio.